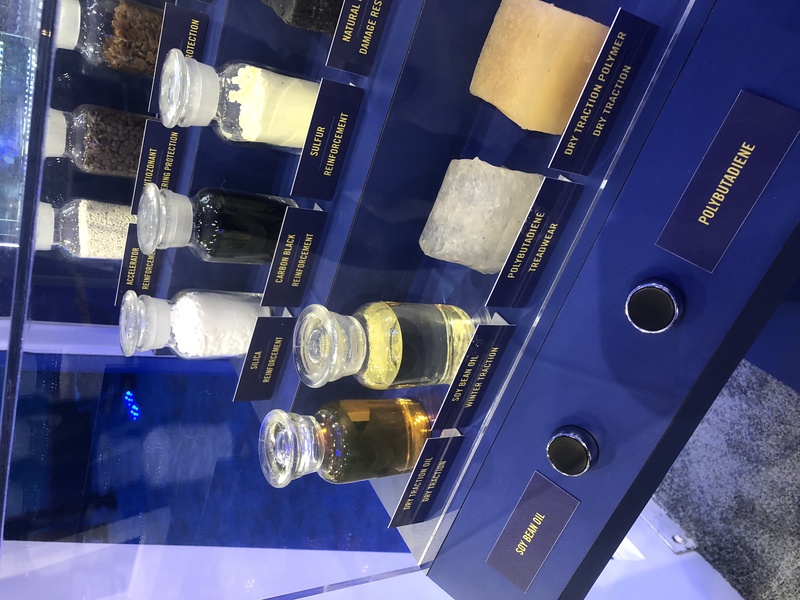 DALLAS, Texas – Goodyear is working towards replacing conventional oil with soybean oil in production of some its truck tires. “It lowers that transition temperature so it can maintain pliability at much lower temperatures,” Kerns explained. Soybean oil is North America’s most abundant bio-oil and is a by-product of production. As such, producers have been looking for new uses for the oil. Initially, Goodyear researchers felt it would improve tread wear over petroleum. Goodyear now produces an all-season three-peak snowflake rated passenger car tire using soybean oil as a complete replacement to petroleum. 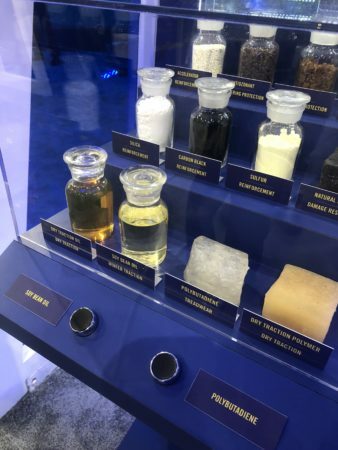 It’s working on bringing the technology to commercial truck tires, but Kerns said it’s likely one to five years away from becoming commercialized in that market.